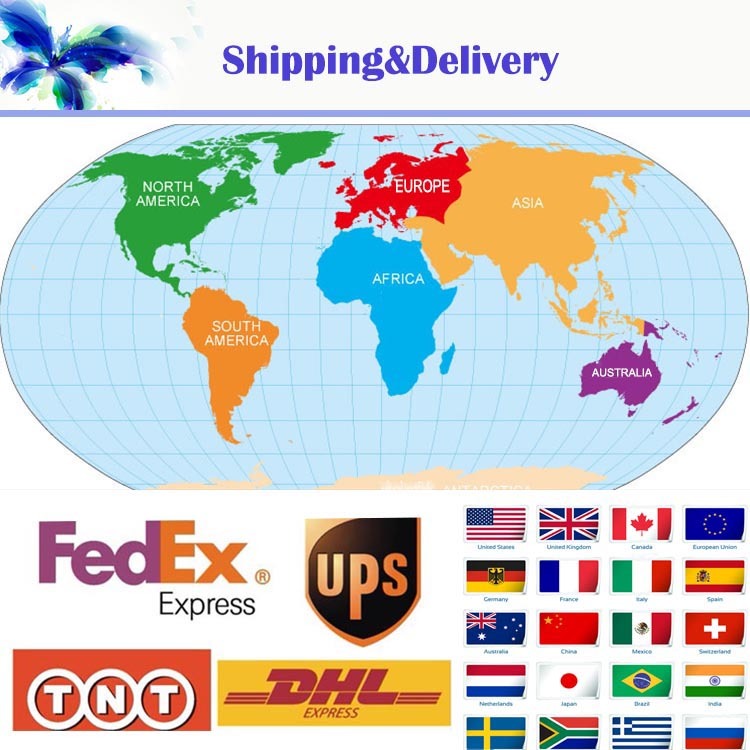 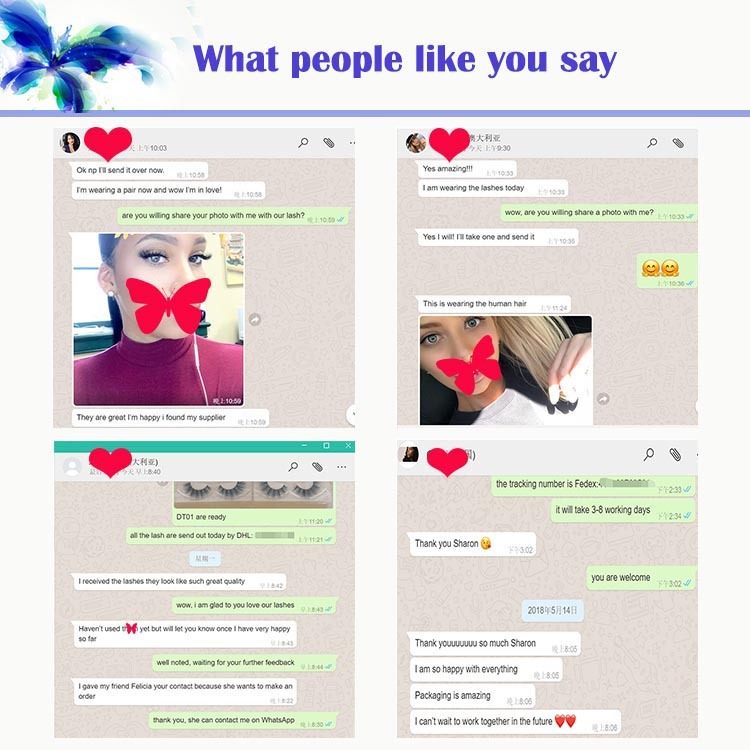 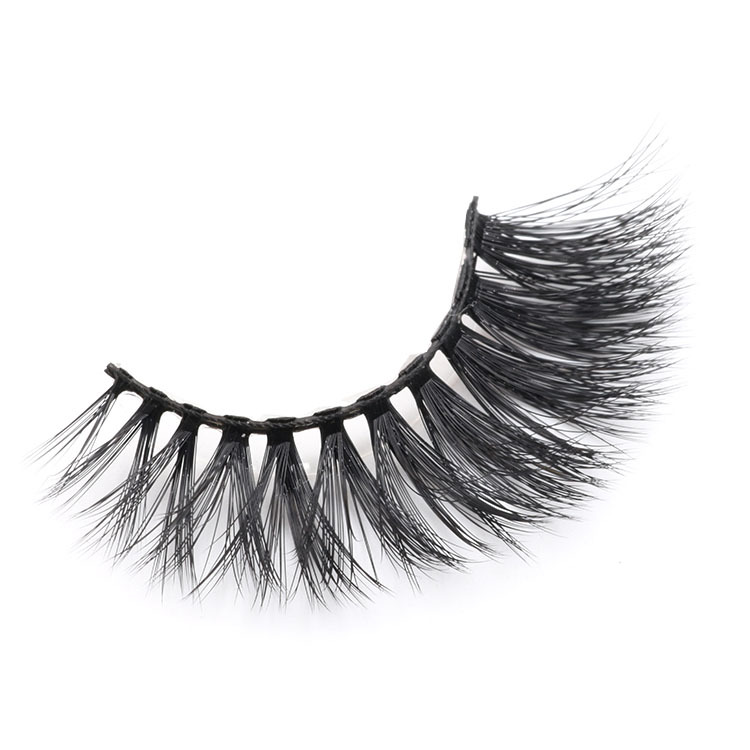 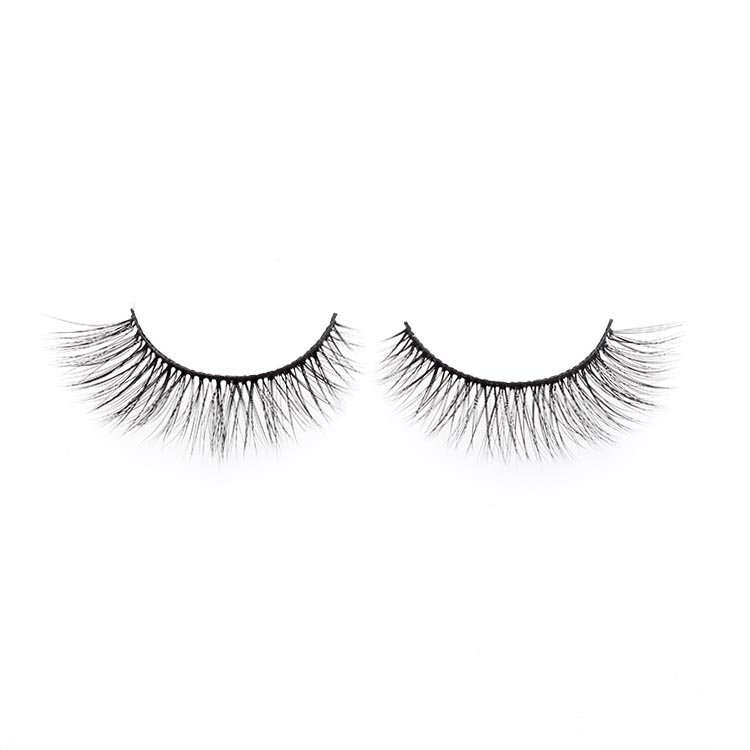 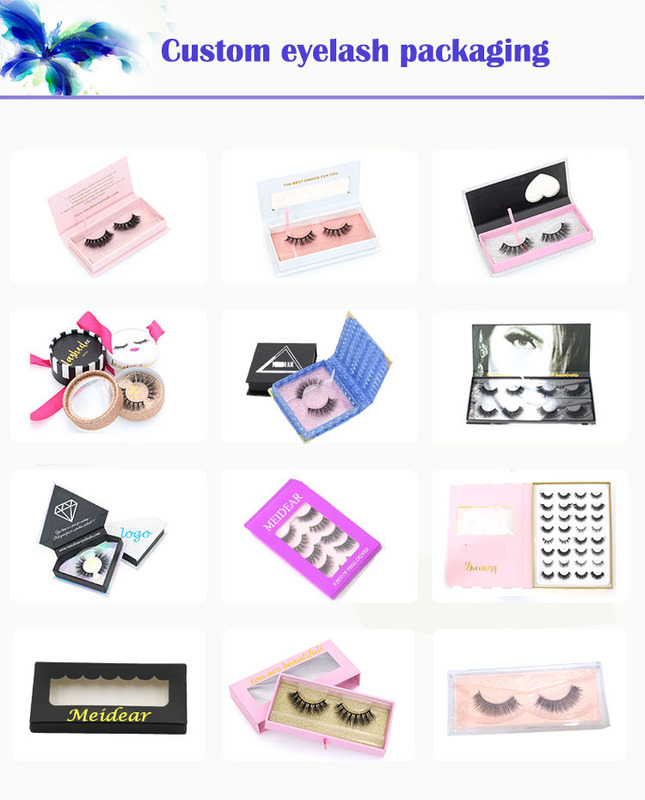 Wholesale 3D faux mink eyelash with own brand lashes packaging box to UK.Our faux mink lashes are definitely soft and lightweight, you do not feel weight on your eyes, the lashes are use the highest quality synthetic fibers with our most soft cotton lash band to date. 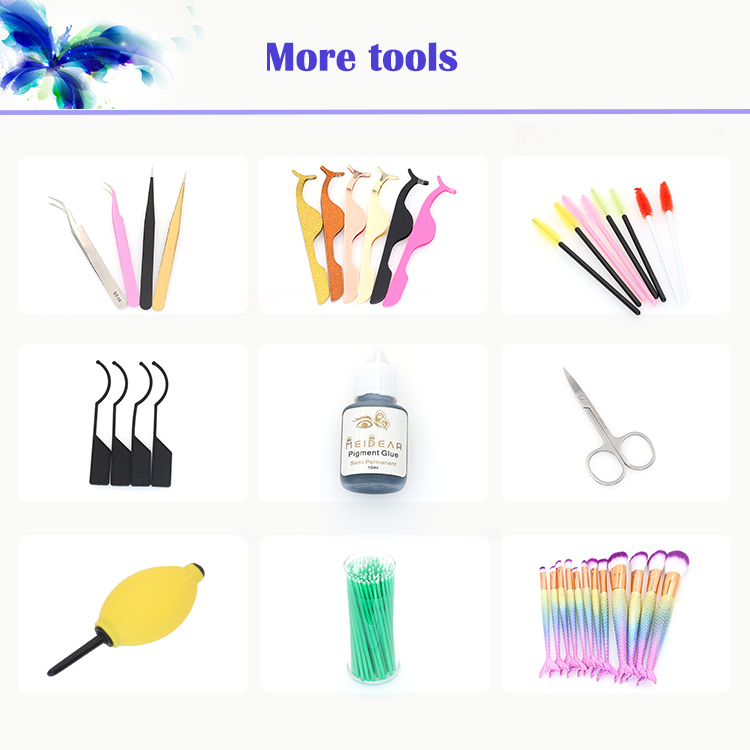 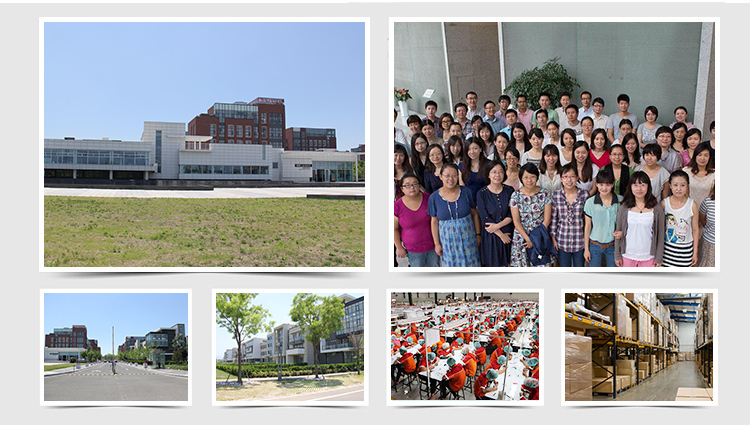 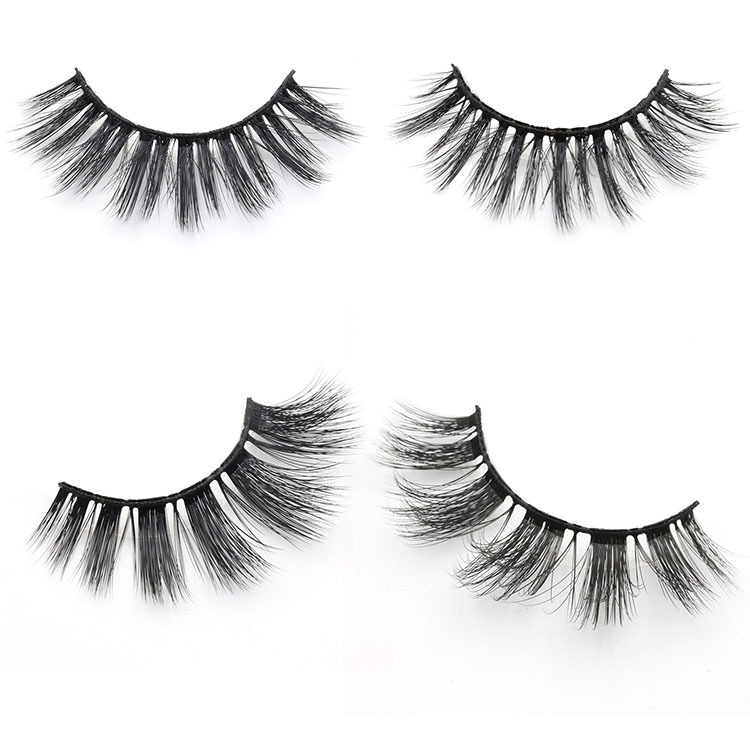 We have sale eyelashes over 20 years,all the eyelashes are improved to blend perfectly with out natural eyelashes, with high quality glue, they can keep long-lasting and amazing all day.You will fall in love with this collection. 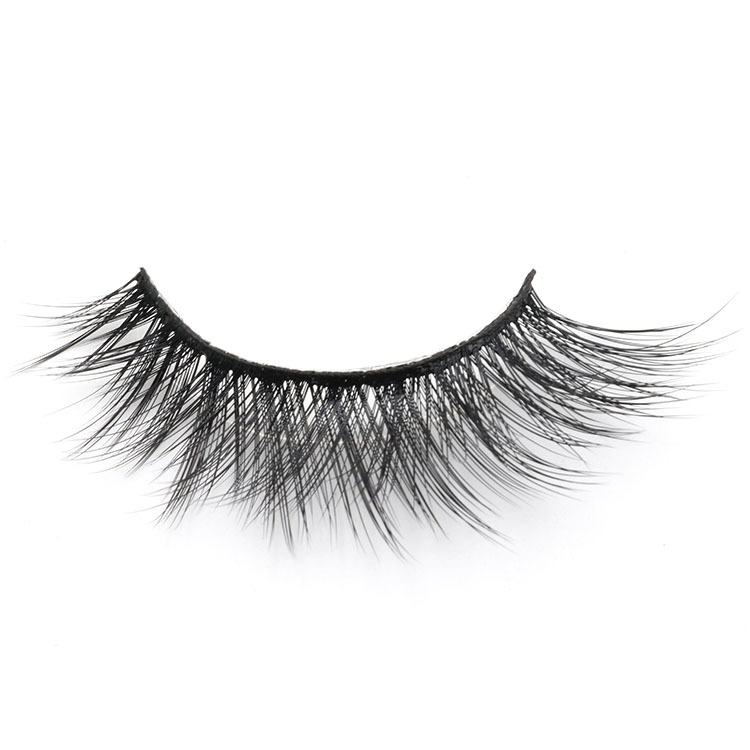 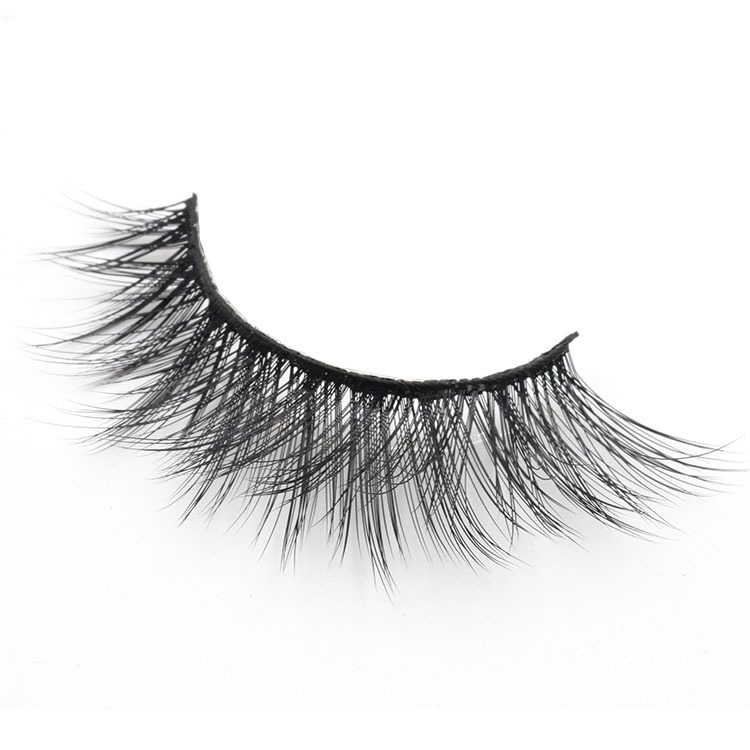 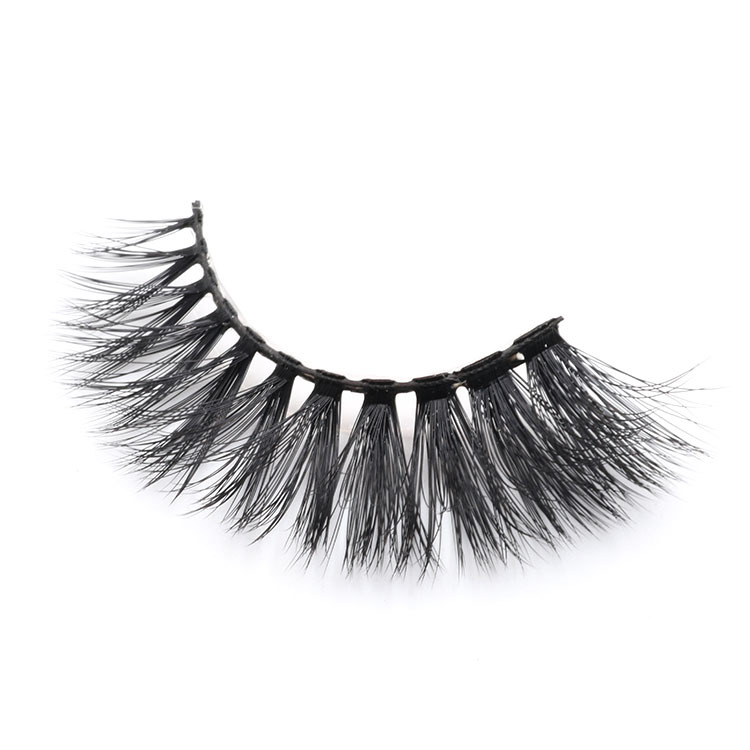 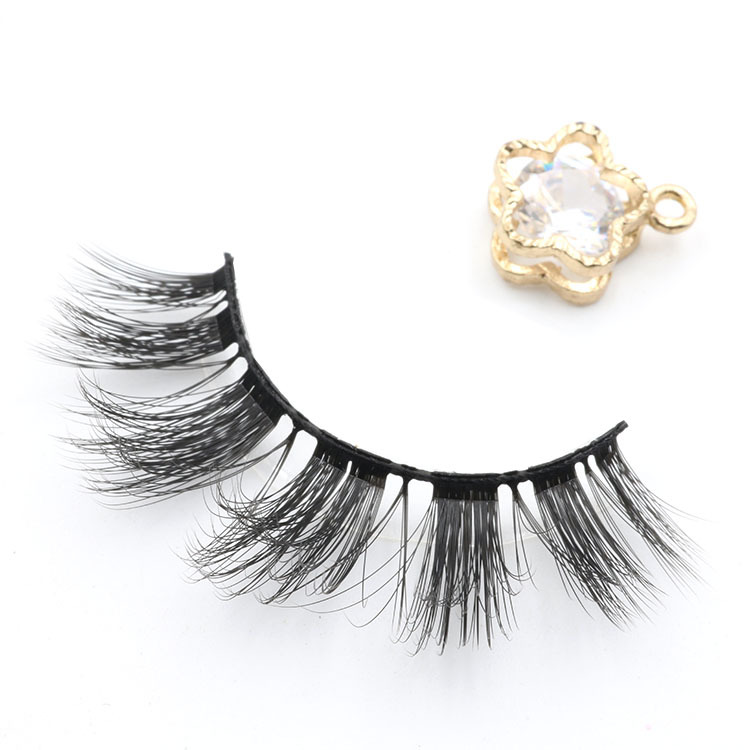 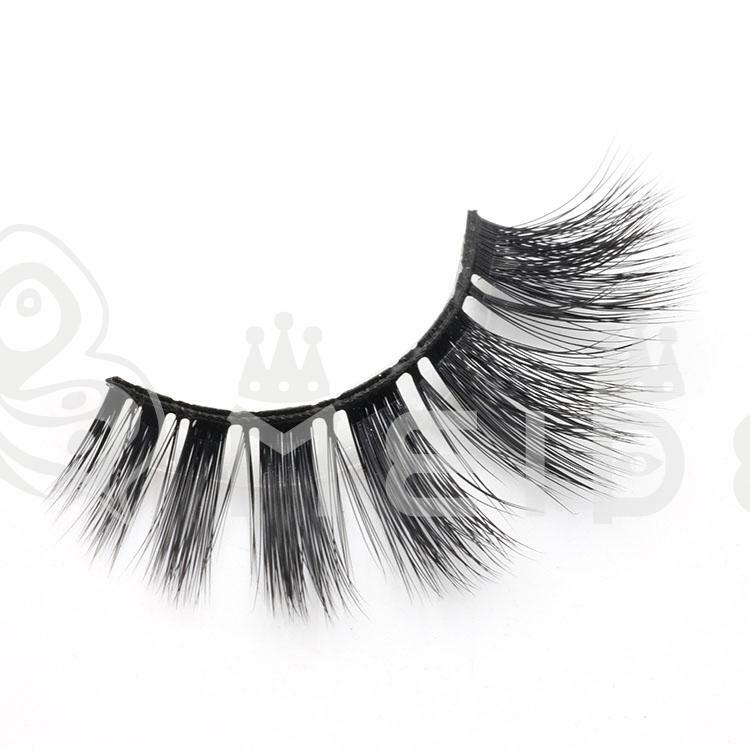 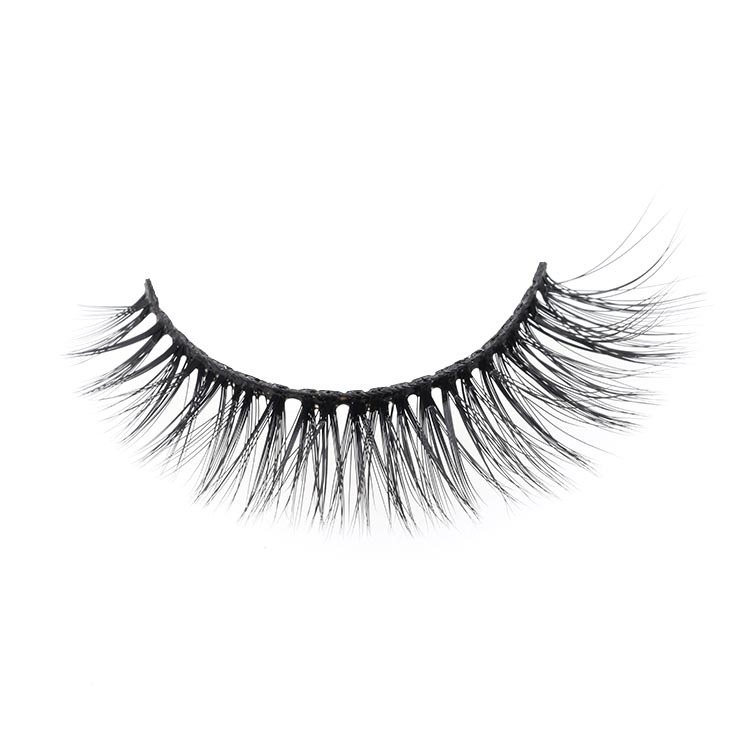 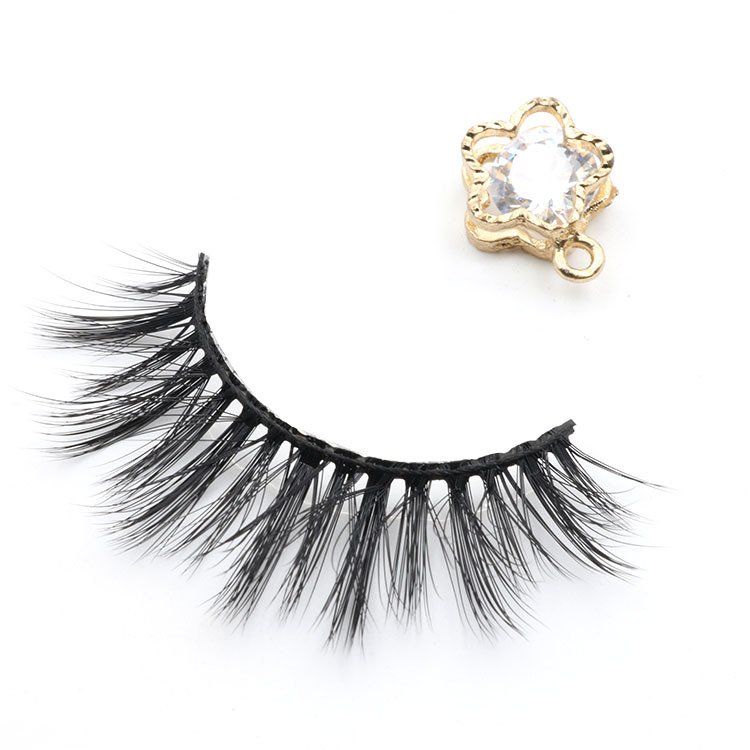 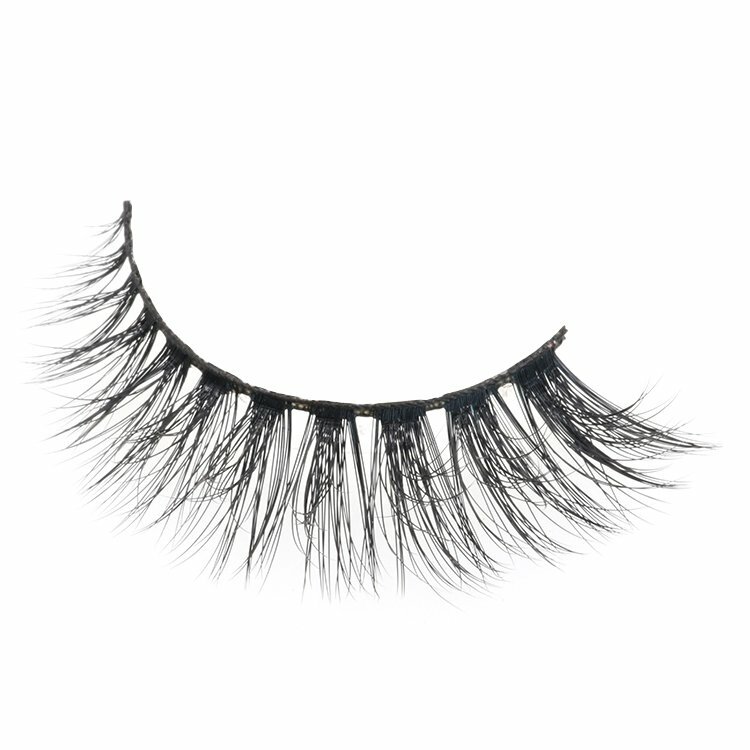 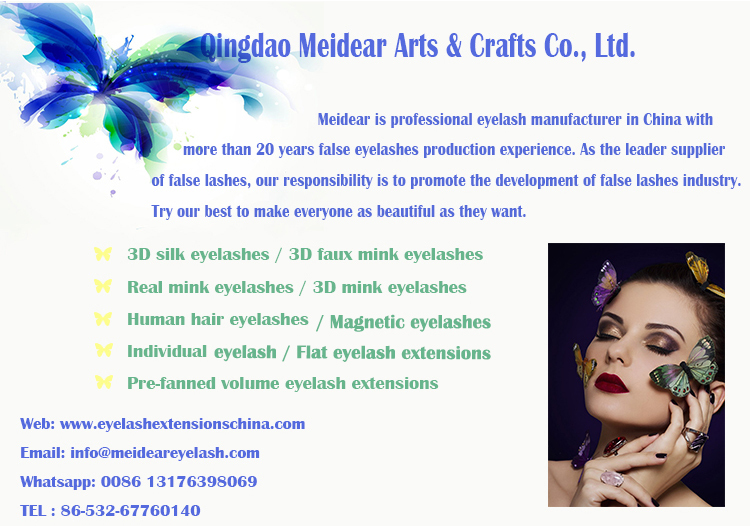 Meidear high quality 3D faux mink lashes are made of 100% faux mink fur.Very durable and perfect performance.These false eyelash are full but natural looking, excellent length and width.It is suitable for daily life, party,wedding and so on.Make your eyes charming and more attractive.